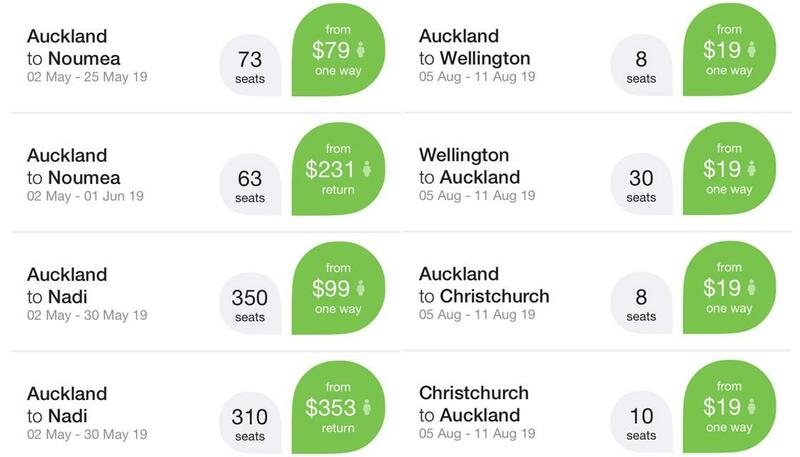 Air New Zealand’s Grabaseat promotional website unveiled some particularly low prices this morning, with several $19 one-way fares around Aotearoa and $79 flights to Noumea. 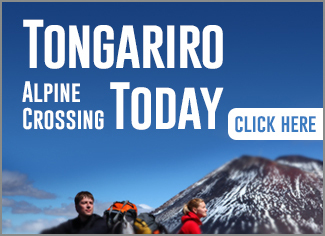 Other Pacific destinations were listed with one-way prices of $99, including Tonga, Niue and Fiji. Grabaseat’s Friday sale also included American destinations for $429 one-way and $849 return, including Los Angeles, Houston, San Francisco. Asian destinations including Tokyo, Shanghai, Taipei and Hong Kong were also on sale for less than $500 one-way and less than $1000 return. The Grabaseat sale comes in the same week as Jettzy launched in Aotearoa, offering a local competitor to Webjet that promises lower fares.